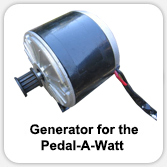 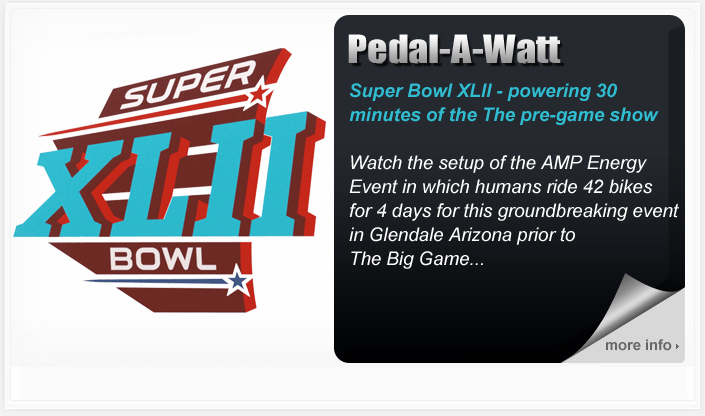 The Pedal-A-Watt Bicycle Generator is a pedal power generator that uses your bicycle to create electricity. 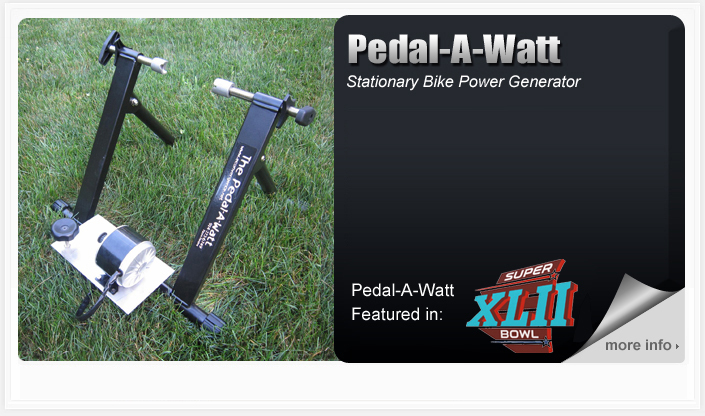 Want energy independence? 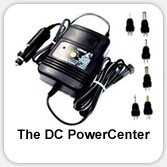 Worried about a power outage? 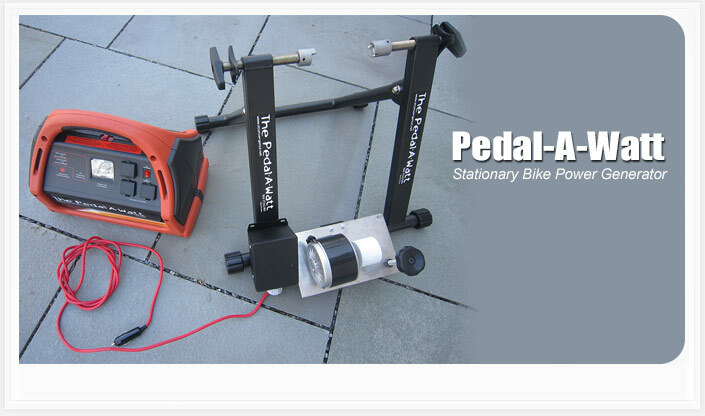 Want to capture electricity from your workouts? 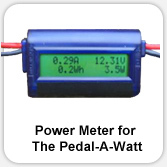 The Pedal-A-Watt is what you are looking for. 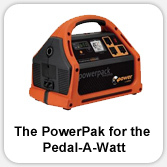 We carry the Pedal-A-Watt along with other human, solar and wind electricity generating products.